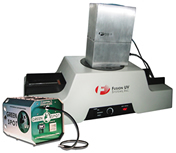 DOCTORUV.COM is your “one stop shop” for all your UV curing, UV measurement, and non-vacuum plasma, flame, and corona surface treating needs! 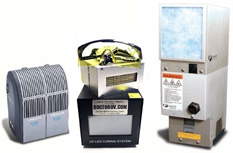 Since 1987, DoctorUV has provided friendly sales, service, and knowledge. 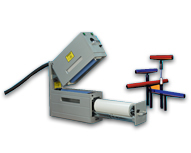 Look to us for custom UV systems, germicidal UV, catheter/guide wire coating systems, non-vacuum ID/OD plasma surface treating. 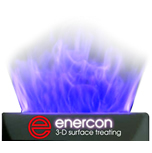 3D UV medical curing, balloon / needle hub bonding, web cleaners, and much more. 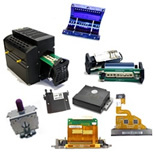 We are proud to offer Heraeus/Fusion UV equipment, EIT radiometers, Enercon surface treatment systems, SDI web cleaners, Tri-Star plasma systems, and more! 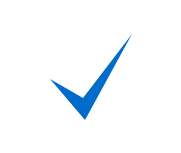 DoctorUV has the means to suit your application’s unique requirements—no job is too big or too small for our expert team. 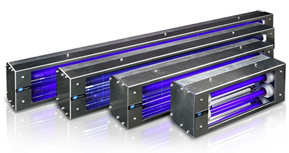 We have a complete, onsite service and repair center, and offer rental UV systems so you can avoid costly downtime. DoctorUV is a proud member of SGIA, and is the preferred UV vendor for many of America’s leading print houses. 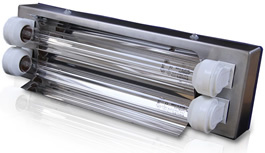 Request a quote on UV curing, UV measurement, or UV surface treatment systems, OEM Spare parts or contact us for more information.